Summer is winding down, but it's still warm enough that sometimes dinner just needs to be a light salad. Then again, there's a cool breeze a-blowin' so you need something to punch it up a bit. This is a salad with a whole host of strong flavors jostling together. Somehow, they end up not in battle with each other, but complementing each other. As if the knights decided to let themselves each win the rose in turn. You'll see that I've taken the tails off the shrimp. I heartily recommend you do the same for the comfort and joy of you and your fellow diners. I can't quite fathom why everyone insists on leaving the tails on. What's the point? Don't you just have to reach into your pretty plate of food to pick up the shrimp and bite the yummy (actually edible) portion off while you've been merrily eating the rest of your meal with a fork and knife? Don't get me wrong - I'm huge on eating with my hands. I totally believe that most Indian food (perhaps most food generally) tastes better when eaten that way. But setting my fork down to pick up a shrimp tail just gets my goat. 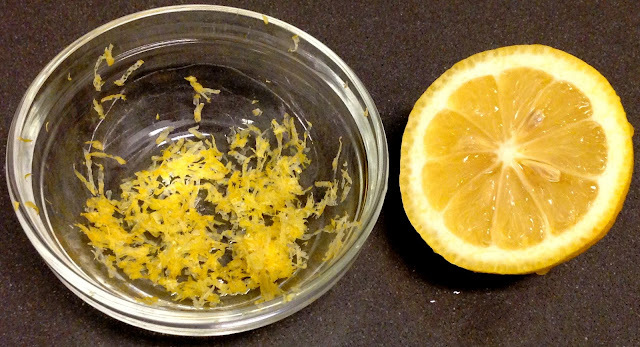 Also, it just creates an unsightly pile of tails on a hard-to-ignore side of your plate! Yeesh. Okay, anyway, moving on. For the purposes of this dish, just believe me, taking off the shrimp tails is highly recommended. While we were away on vacation we wandered across a little gourmet food store and stumbled upon shelves and shelves of deliciousness. This store, in the middle of a bitty little town, was full of the most scrumptious sounding rubs and sauces and mustards and jams and all kinds of little condiments and spice mixes you could imagine. I was in heaven, and had to force myself to leave before I bought out the shop. 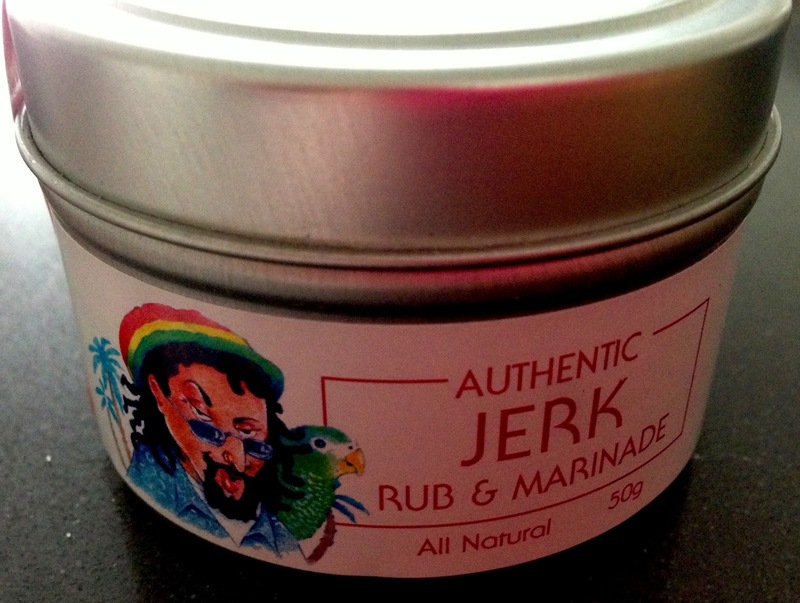 This is one of the rubs we picked up - made by The Epicentre Spices. And it was delicious! If you have not, however, stumbled upon a magical gourmet shop, you could use any combination of spices - perhaps chili powder, cumin, and pepper - to jazz up the shrimp a bit. Marinate the shrimp in the jerk rub and the lemon juice, stirring so that all of the shrimp is coated in the marinade. 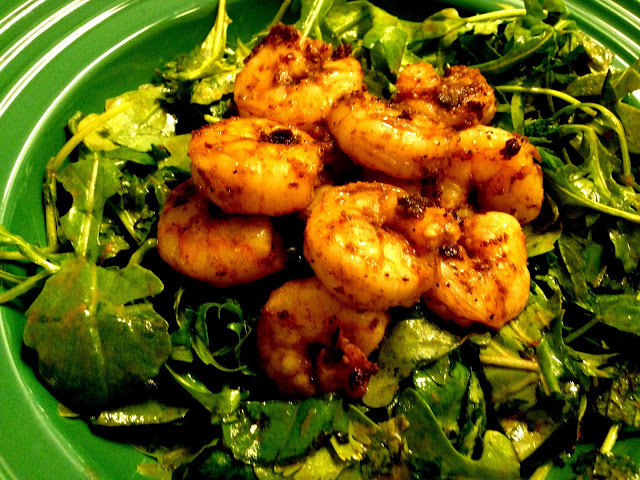 Set aside the shrimp to marinate while you're preparing the salad. For the salad, rinse and dry all the greens. 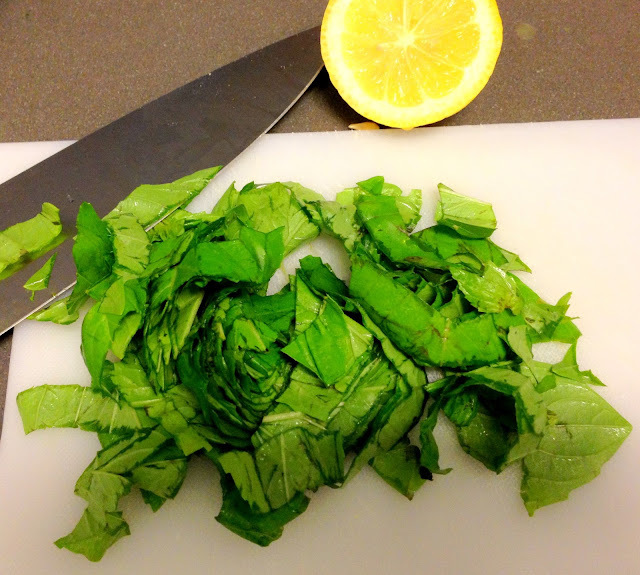 Chiffonade the basil, roughly chop the mint, tear the cilantro, and discard the thick stems of the watercress. 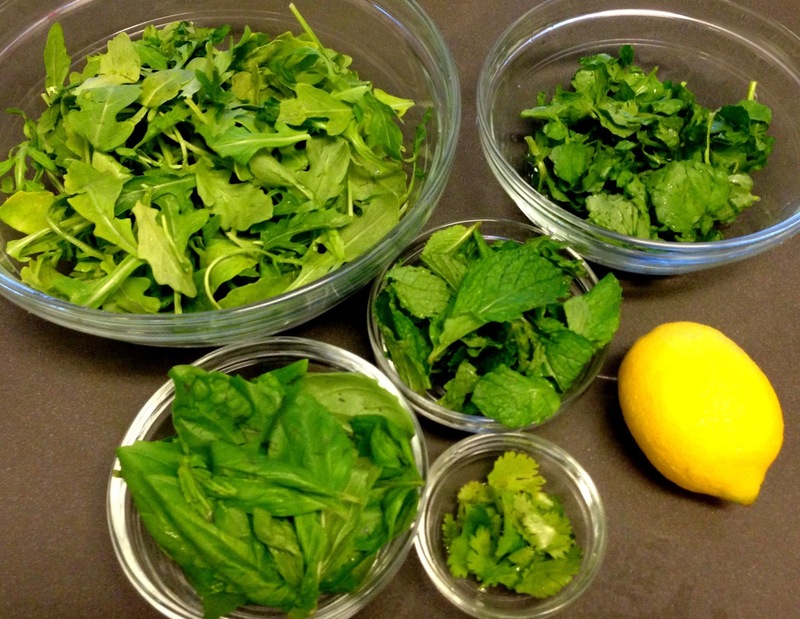 Mix them all together with the arugula and set aside waiting patiently for the shrimp and dressing. 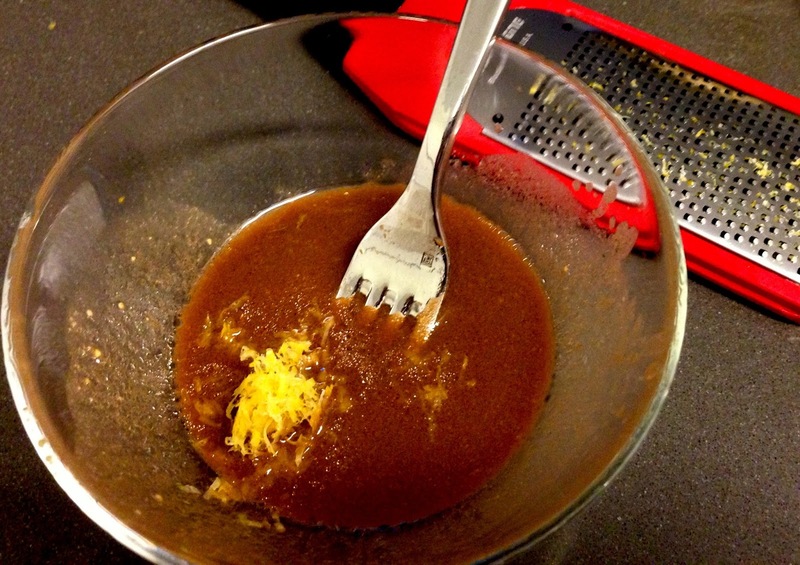 For the dressing, whisk together all the ingredients until totally combined. In a heavy bottomed pan, heat 1 tbsp olive oil on medium heat. When the oil starts to leave the sides of the pan, add in the shrimp. Cook for 3 minutes, turning often (or until the shrimp turn opaque). You don't want to overcook the shrimp, so remove from heat as soon as they get opaque! Dress the salad and divide amongst 2 plates. 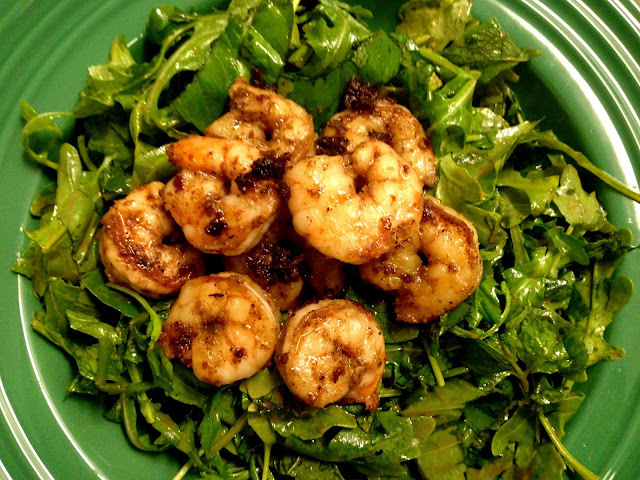 Place the shrimp on top, add a generous crack of pepper to each plate, and serve for a yummy fresh dinner.